Toronto Web Design Toronto SEO Blog - IDL Web Inc.
2018 marked the "End of Life" for PHP 5.6 and 7.0. In the very near future, PHP 7.1 will come to it's "End of Life". You may have seen the big red warning on your Joomla administrator panel regarding the upgrade and may have even attempted at upgrading PHP yourself only to have your Joomla site crash (blank page). You may have recently seen PHP 5.x warnings in your Joomla Administrator Control Panel. According to PHP.net, PHP 5.6 support will come to an End of Life on December 31, 2018. Have you tried to upgrade Joomla to latest version from 3.7 or older installations with no luck? Here is useful tip to manually upgrade your Joomla website. cPanel hosting hacked by malware called Cloki? 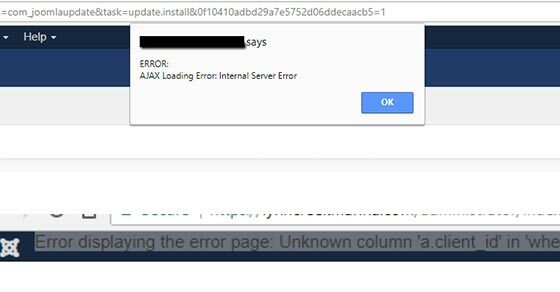 IDL Web Inc. has the fix that can help you protect your hosting account from being taken down due to Cloki overloading server by running multiple processes concurrently..
Joomla Update Issue using Sucuri & Sitelock - Ajax loading error. 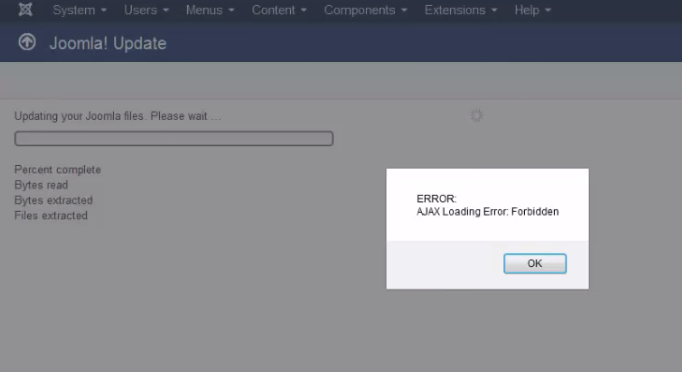 A very common issue with upgrades in some environments is the Ajax loading - error on upgrade (Core Joomla upgrade). If you already tried the usual causes like php post_max_size and max_exec_time and you haven't figured it out why it still doesn't work try our next solution below. Joomla 3.7 introduced the custom fields as part of the core. It was a great feature missing in previous releases. However you may experience some issues while upgrading your site and trying to use it. If you face the "illegal mix of collations issue" and already tried to fix the collation in phpmyadmin or using AdminTools extension, you can try the solution below.